"Awarded Best iPad Point of Sale; Cash Register 2018, 2017, 2016"
Food Truck Point Of Sale on iPad for your mobile needs. 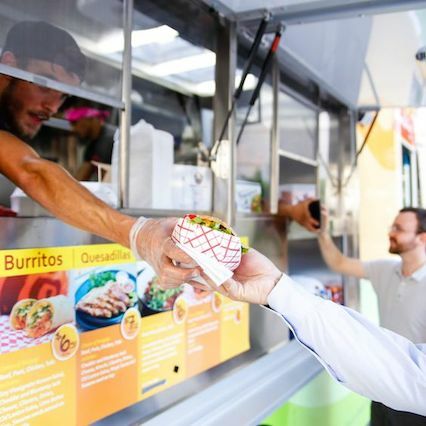 Fast and reliable Solution for your Food Truck on the go. 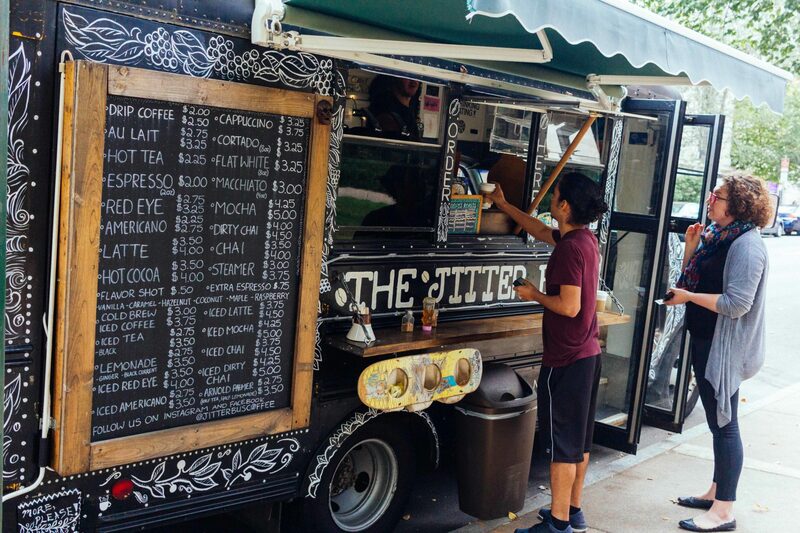 See how Datio Point Of Sale can help transform your Food Trucks. Single power cord to connect all your essentials loaded in the Datio base Station. Cash Drawer, Printer, Scanner and Credit Card reader. All powered by a single cable. Accept all forms of Payment, Cash, Credit. Split the bill in Cash and Credit. Track your Sales. View reports from any device remotely or when in store.